Purchase If my headphones are in … just keep walking. If My Headphones Are in ... Just Keep Walking. Home / Crafts / Quotes / If my headphones are in … just keep walking. 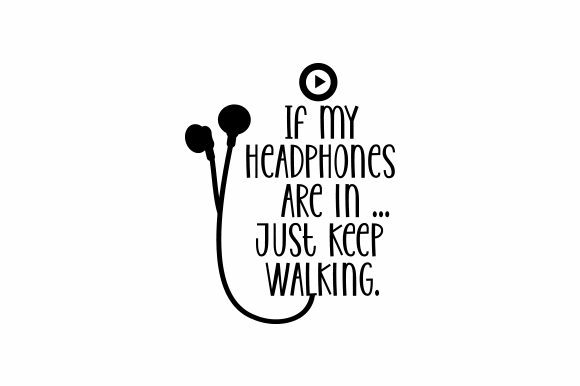 If my headphones are in … just keep walking.